This Windows Phone tutorial demonstrates how to change Windows Phone 8 device name using Windows Phone app for desktop and using Windows Explorer on your Windows 7 or Windows 8 PC. 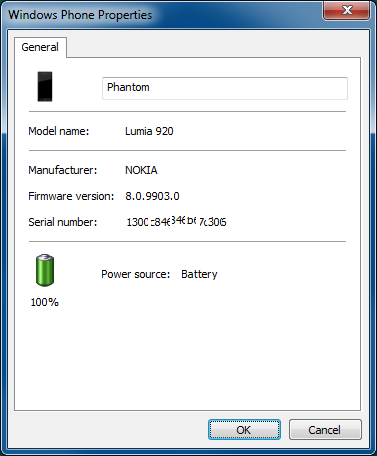 When you buy a new Windows Phone 8 device like a Nokia Lumia or HTC 8X, you will see your smartphone device has a name which is a not very userfriendly device name. The best place you can check your phone name is the SETTINGS app installed default on your Windows Phone 8. The settings app will show you the name of your phone (default Windows Phone) as well as the your phone model (mine is Nokia Lumia 920), software installed (Windows Phone 8.0) abd screen resolution, etc. Besides Settings app installed bt default on your phone, you can also see your Windows Phone 8 smartphone's device name when you try to connect it from an other device. For example, if you connect your smart phone using a cable, your Windows 7 or Windows 8 computer will add it as a new device and your phone will be listed in Windows Explorer under Computer node. There the name of your Windows 8 phone will be displayed too. Or if you enable bluetooth on your PC and list available bluetooth receivers around, you will see your smartphone is listed with a standard name. I'm sure Windows Phone 8 users will like to change their phone's name to personalize it to their pleasure just as personalizing the lock screen image and desktop theme color. 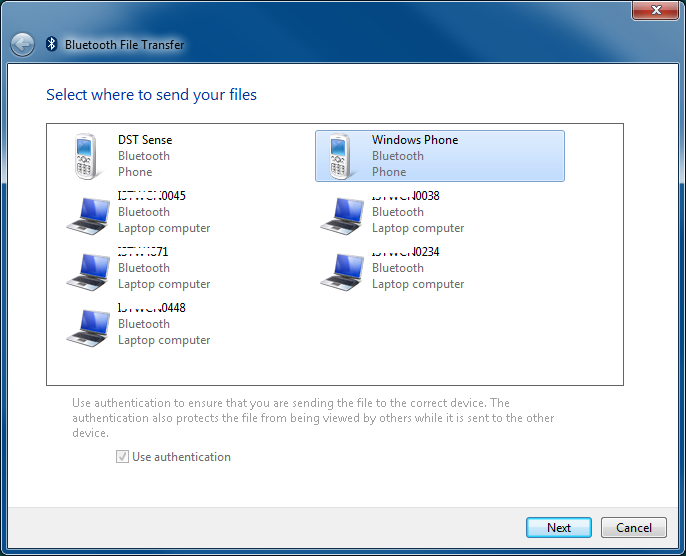 In below screenshot, you can see Windows Phone 8 is listed in available bluetooth devices with name Windows Phone which is not distinguishing and user-friendly phone name. I believe most Windows 8 phone users will like to change their phone's name as soon as possible. Microsoft provided ways to customize the name of Windows Phone 8 devices for users. There are two ways to rename Windows Phone 8 device. 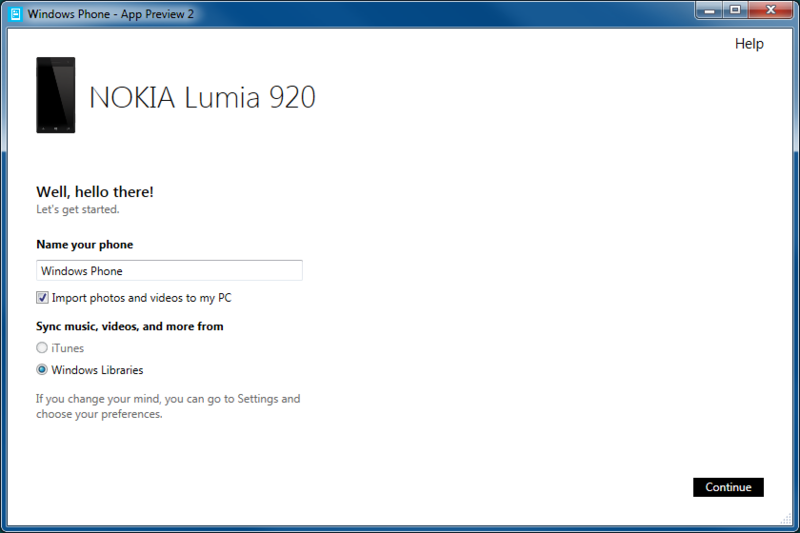 First method to change the name of your Windows Phone 8 running smartphone is using the Windows Phone App for Desktop. And the other method is using Windows Explorer of your laptop or desktop PC. Although Windows Phone app for desktop is still in beta period for Windows Phone 8 devices, Nokia Lumia or HTC 8X smartphone users can download this app and install it on their PCs. After you install Windows Phone app for desktop, you can plug-in your Windows Phone 8 device and manage your smartphone from your computer. Users can change the name of Windows 8 smartphones as well as sync files (music, movie, photos and ringtones) between Windows Phone and their computer. After you complete installation, start Windows Phone App for desktop. When app is launched the first screen of the application will request you to connect your phone to your PC by plug-in your smartphone using the data cable. As you will see in below screenshot, your smartphone brand and model is displayed at top. In my example case Nokia Lumia 920 is shown on top. And there is a textbox which enables smartphone owners to customize and name their phone name. Default name for your Windows 8 smartphone is "Windows Phone"
Second option to name your Windows Phone 8 device is to connect it to your PC and use Windows Explorer for renaming your smartphone. 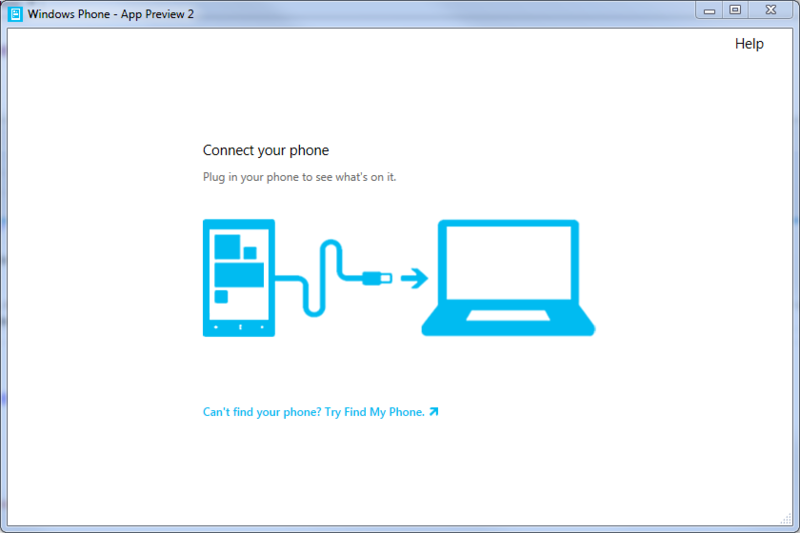 When you connect your Windows Phone to your computer using the plug-in cable, your phone will be visible under Computer node in Windows Explorer. 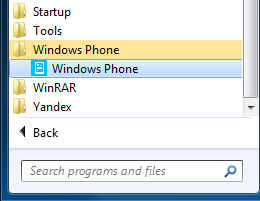 You can see in below screenshot, when I connect my phone it is listed under Portable Devices category in Computer node with name "Windows Phone" within Windows Explorer application. Now I want to change the name Windows Phone with a name I prefer more. Open Windows Explorer program. Go to Computer node. You will see Windows Phone listed among other devices. Right click on Windows Phone portable device and display context menu. 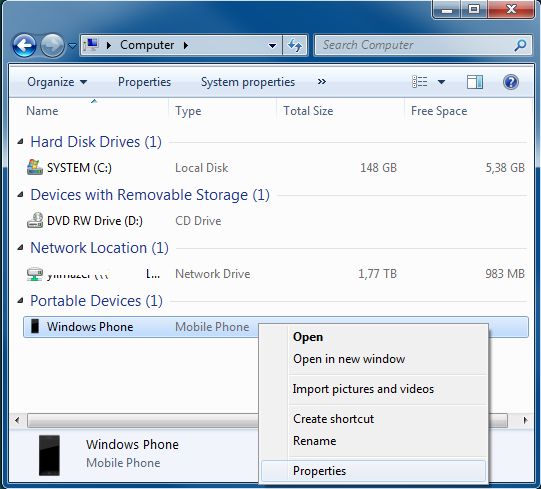 Choose Properties menu option for displaying Windows Phone properties. In General tab of Properties screen of your Windows Phone 8 device, on top of the screen you will see Windows Phone name of your phone in an editable textbox. Type a desired text for your Windows Phone name. 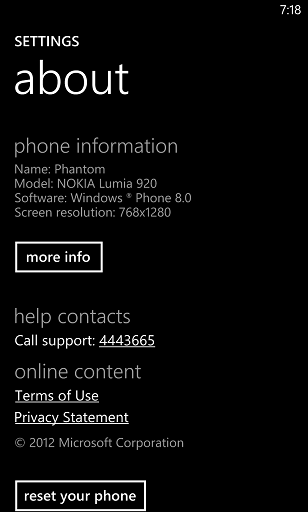 As seen in below screenshot, I renamed my WP8 device as Phantom. After you complete naming your Windows Phone 8 Nokia Lumia 920 smartphone, you can now display available bluetooth devices and you will see your smartphone WP8 with its new name. You can also display your Windows Phone settings using Settings app and goto About menu to see new name of your Nokia Lumia or any other WP8 device.